I was honoured to be included in 2017’s Essex Power 100 list amongst Lord Sugar, Sir Jack Petchey and Deborah Meaden to name but a few! Whilst many people don’t understand the reasoning behind lists like this, I wanted to take a step away from the luxury, vanity and wealth presented in the list to focus on how this power list can be a force of positive change within our county. 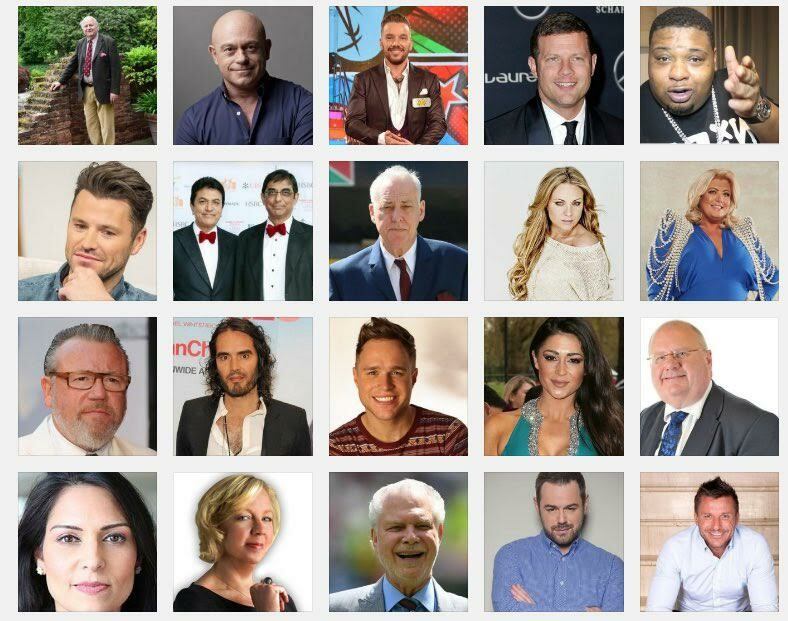 Inductees in the Essex Power 100 list are considered high achievers and influencers in their field and the list has everyone from celebrities, millionaires and business people right through to business people and religious figures. Have we all ever taken a minute to think how we could change Essex for the better? How can we use our following or influence to make the county a better place? As we approach the release date of 2018’s Essex power list I want to wish everyone nominated good luck and if you make this year’s power list think about how you can use that status to make a change in your local community.